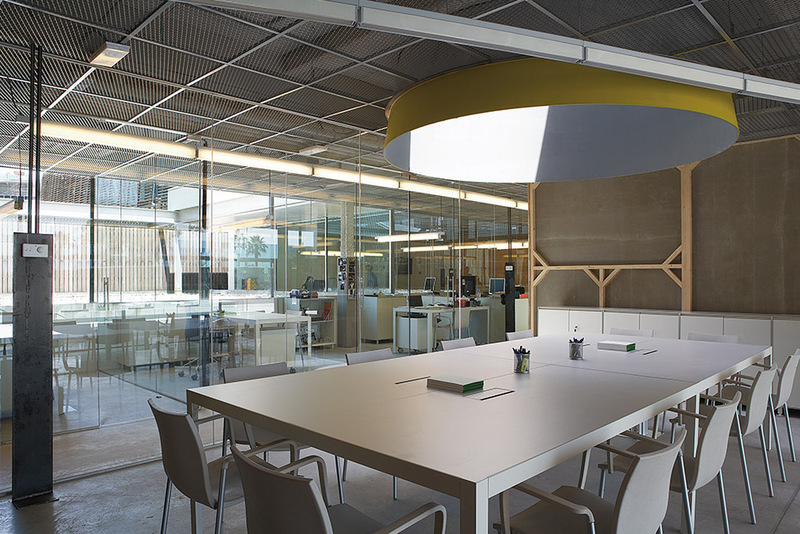 Headquarters Fundació Pasqual Maragall (Barcelona, 2009). 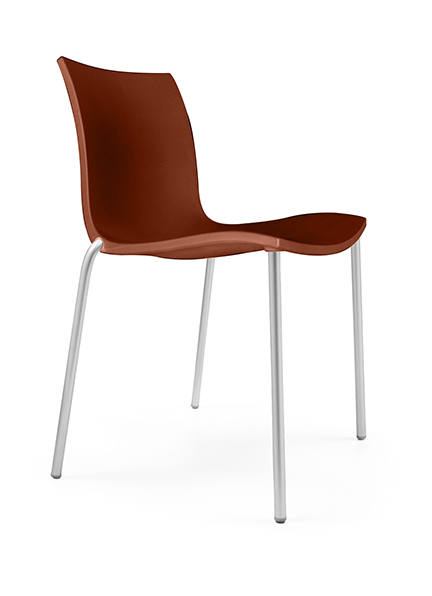 Mobles114 office furniture. 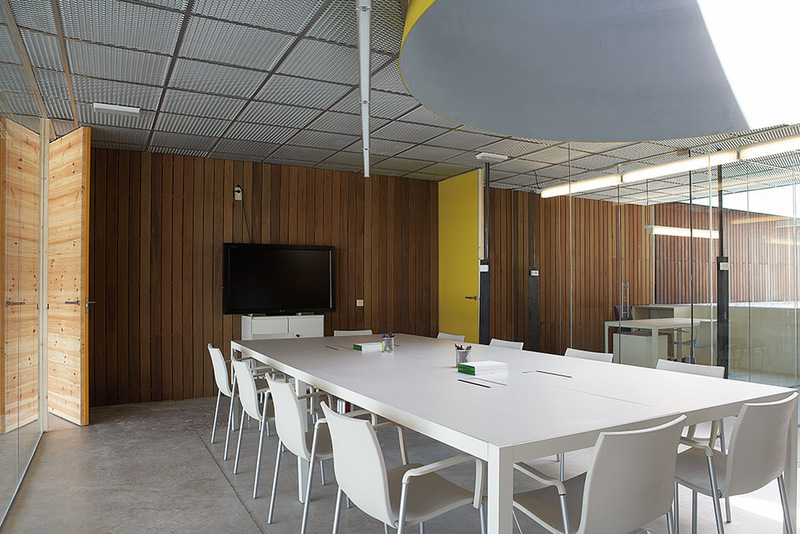 The headquarters of the Pasqual Maragall Foundation for Research on Alzheimer’s is located in the Biomedical Research Park of Barcelona (PRBB). 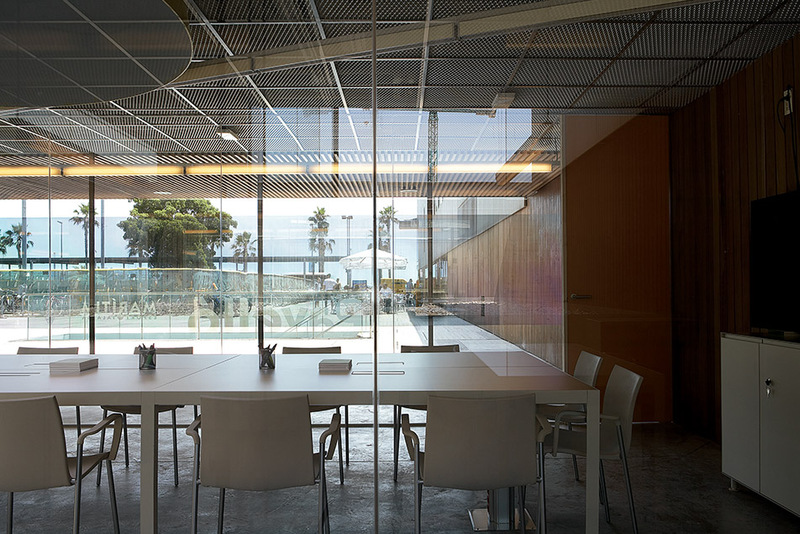 An impressive and contemporary building facing the sea, with a wood and glass facade, designed by the architects Manuel Brullet and Albert de Pineda. 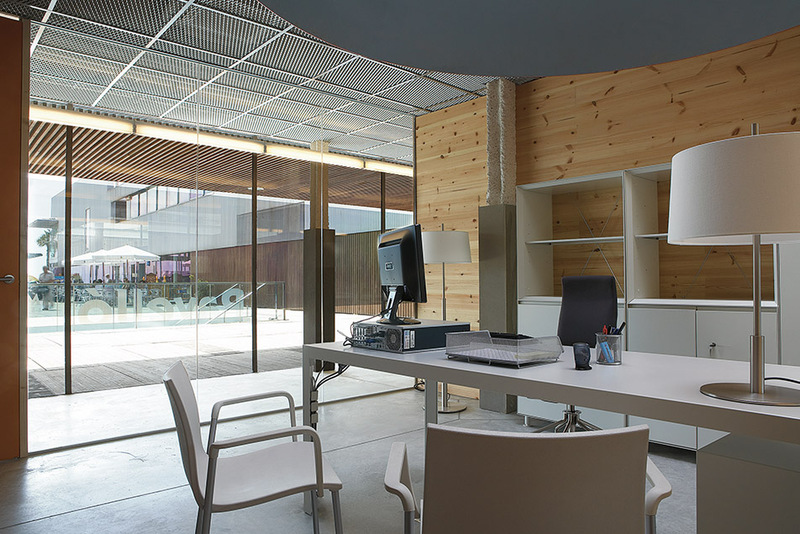 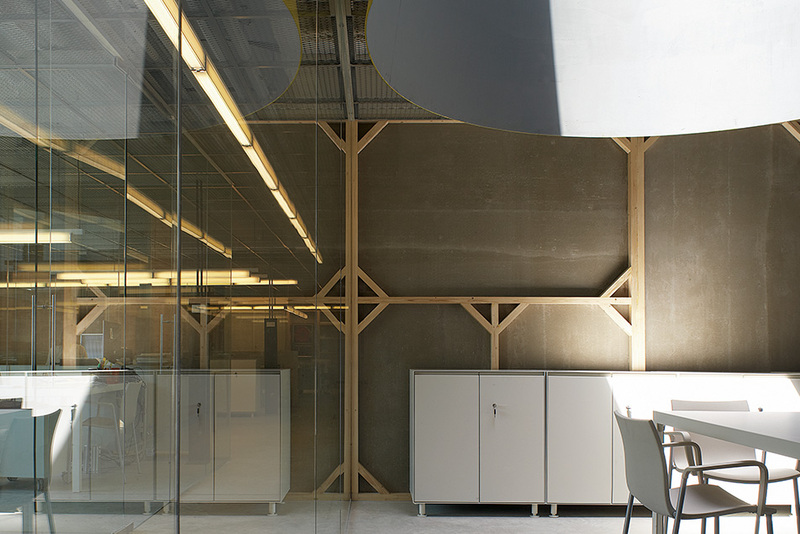 The interior of the offices of the Pasqual Maragall Foundation was leaded by Isabel López and SandraTarruella Interior Designers, who trusted in Mobles114 to equip the new headquarters. 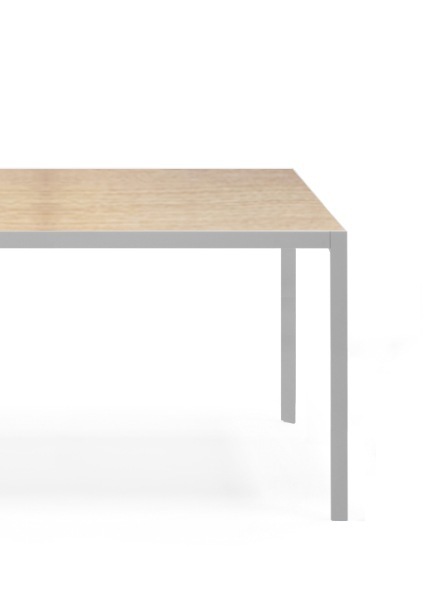 Some of the pieces selected were: PEY tables, PEY closets and Gimlet chairs, among others.